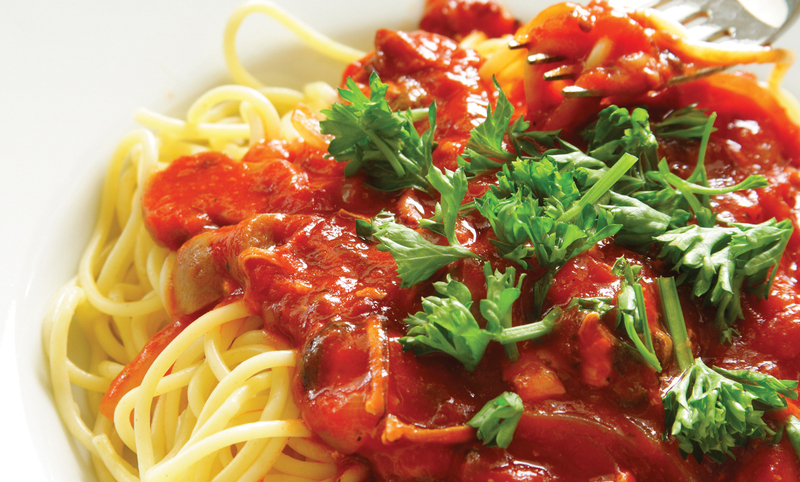 Garden fresh tomatoes, vegetables and spices are expertly blended to create hearty, homemade pasta sauces with classic Italian flavor. 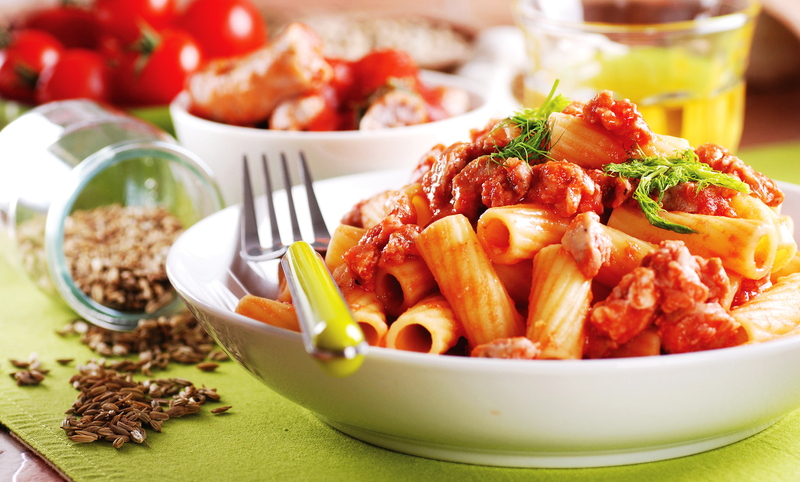 Our delicious best selling pasta sauces such as our Sofi award winning Vodka Pink Peppercorn Sauce are unforgettable with your favorite pasta, lasagna and chicken or eggplant parmesan. 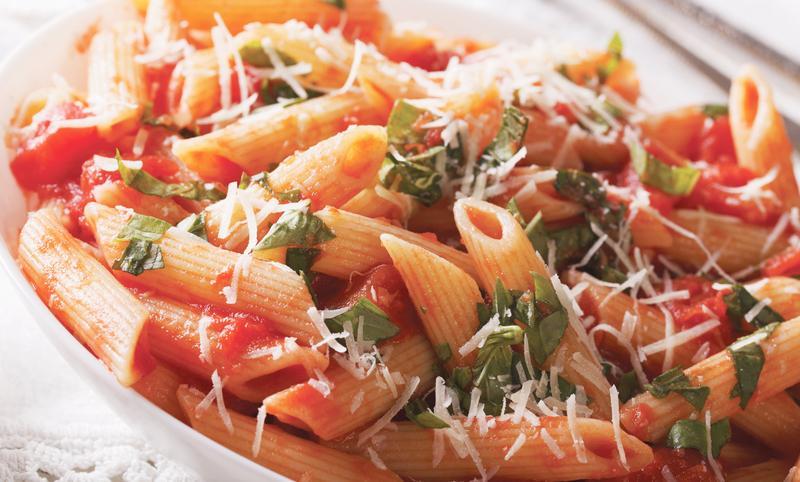 Just heat and toss these gourmet sauces with your favorite pasta. Amazing on homemade pizza or over grilled fish or poultry. 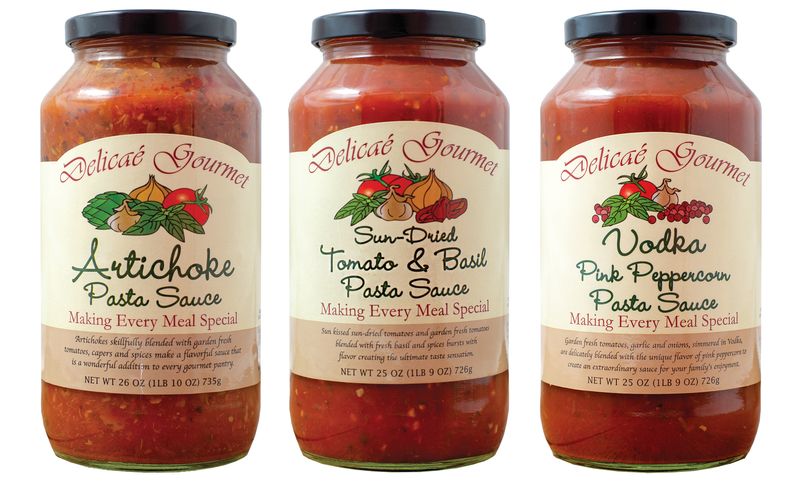 Fra Diablo Pasta Sauce "Gluten-Free"
Sun-Dried Tomato & Basil Pasta Sauce "Gluten-Free"
Vodka Pink Peppercorn Pasta Sauce "Gluten-Free"